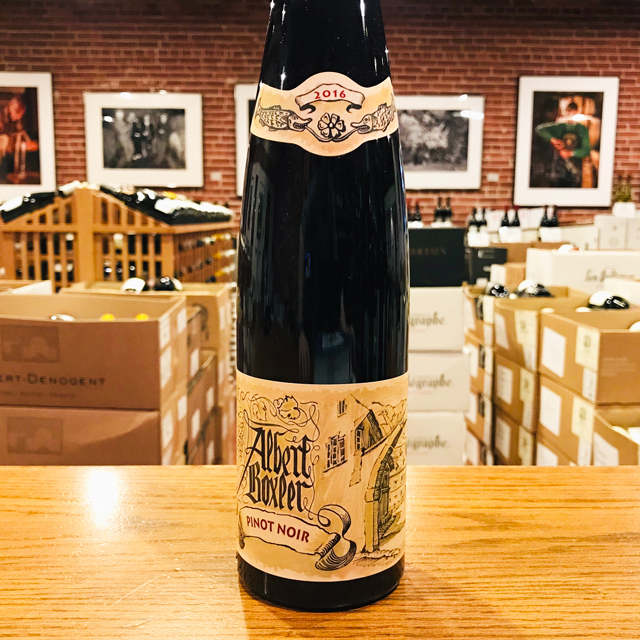 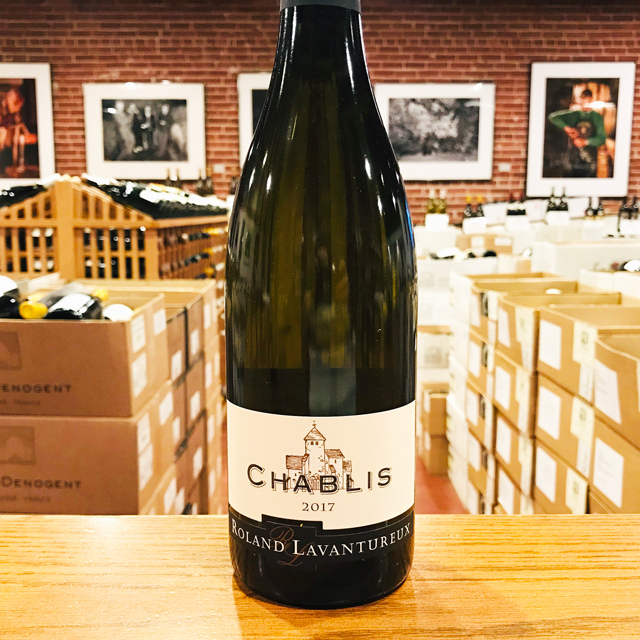 Fill out your info and we will notify you when the 2017 Chablis Domaine Roland Lavantureux is back in stock or when a new vintage becomes available. 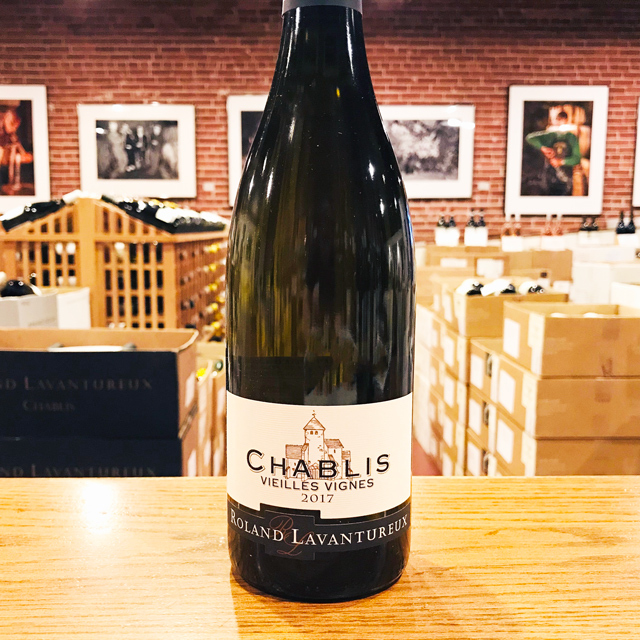 A level up in intensity and concentration relative to the Petit Chablis. 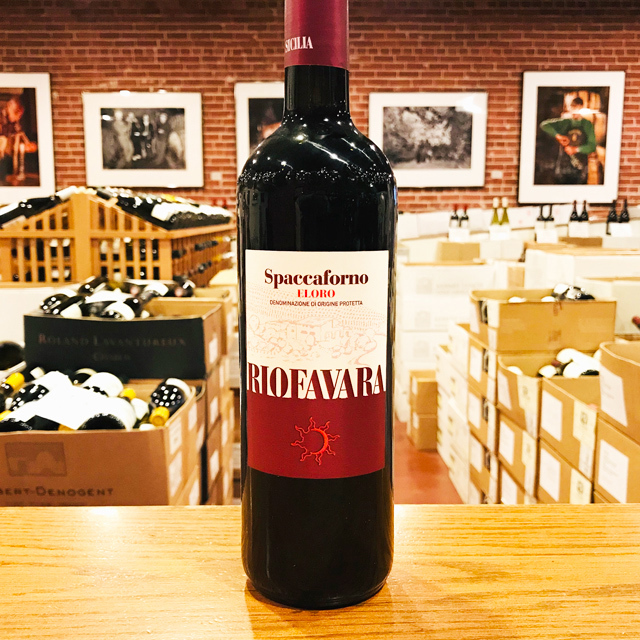 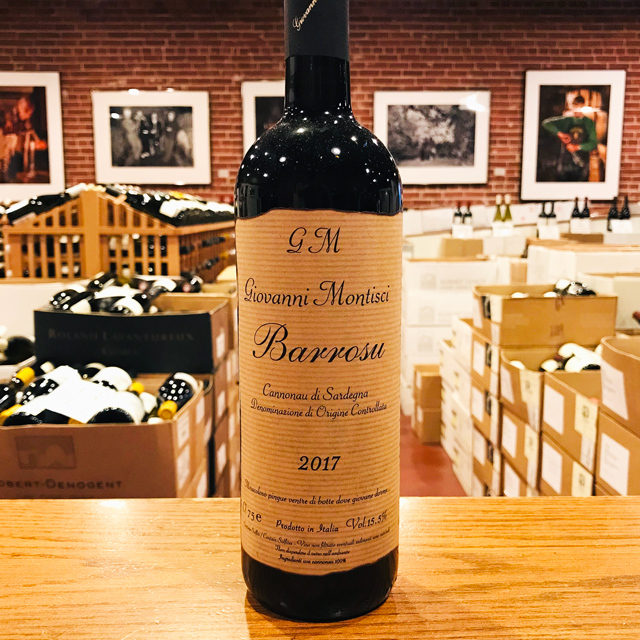 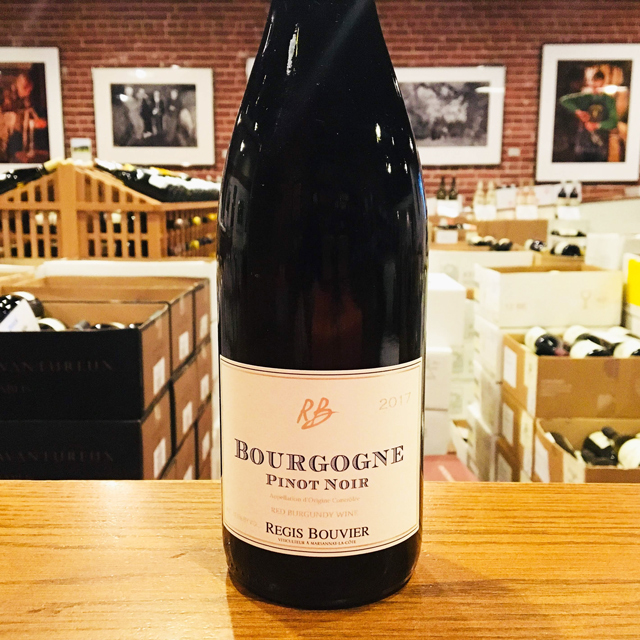 Part of the wine is aged in used oak, bringing additional depth and nuance. 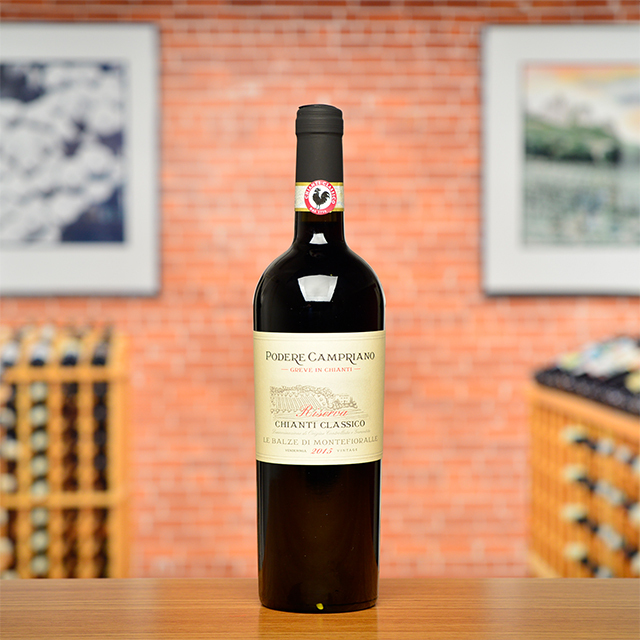 Mineral notes feature prominently on the zingy, mouthwatering finish. 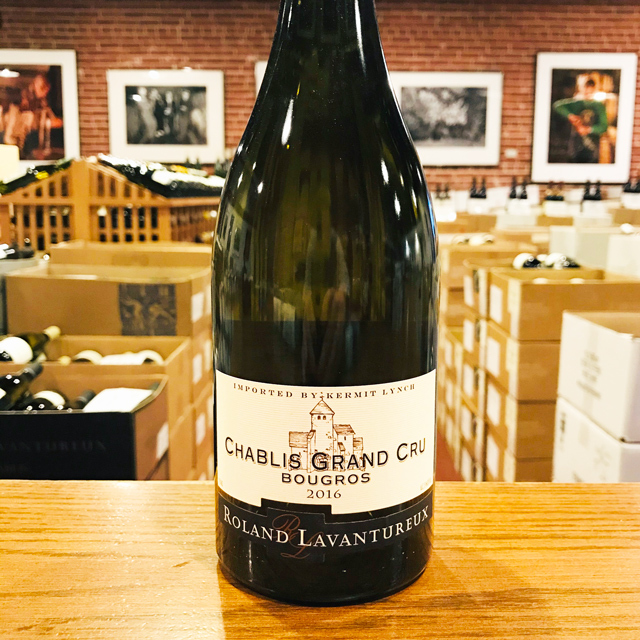 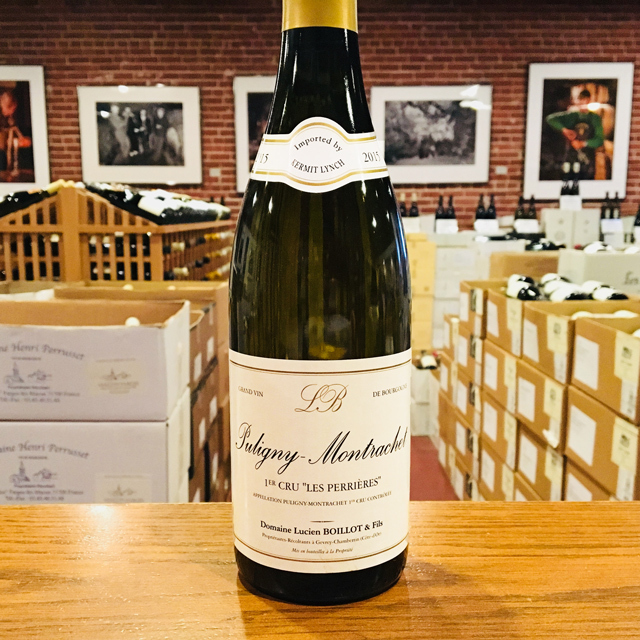 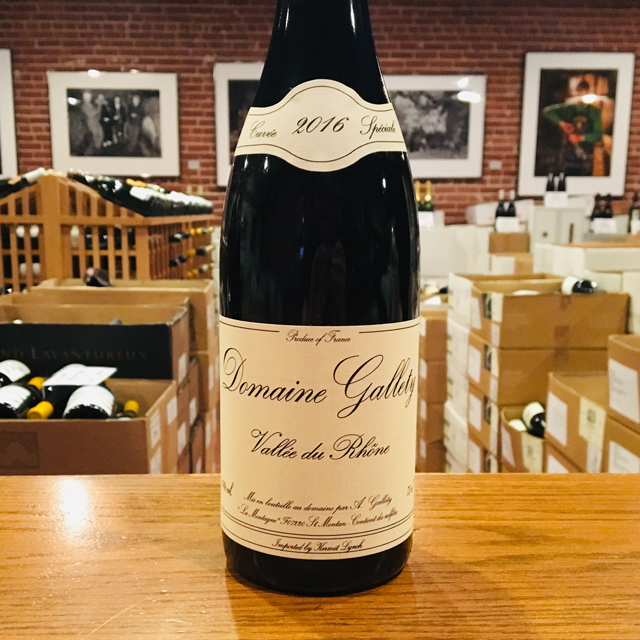 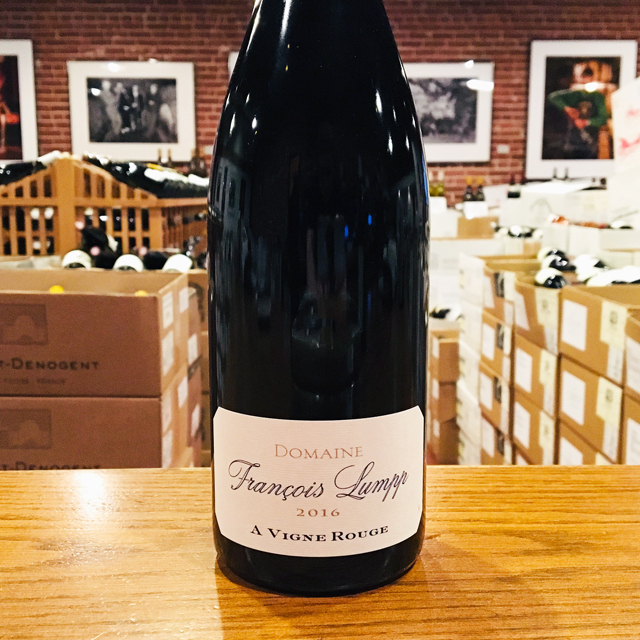 With a sharp eye, natural instinct, and solid, Burgundian pragmatism, Roland Lavantureux is making no-nonsense Chablis that has come to be one of the most reliable of the old reliables here at Kermit Lynch Wine Merchant. 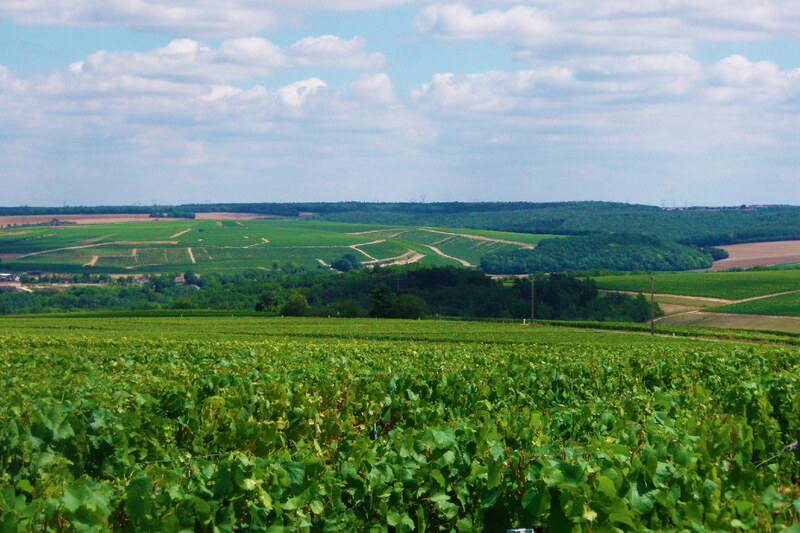 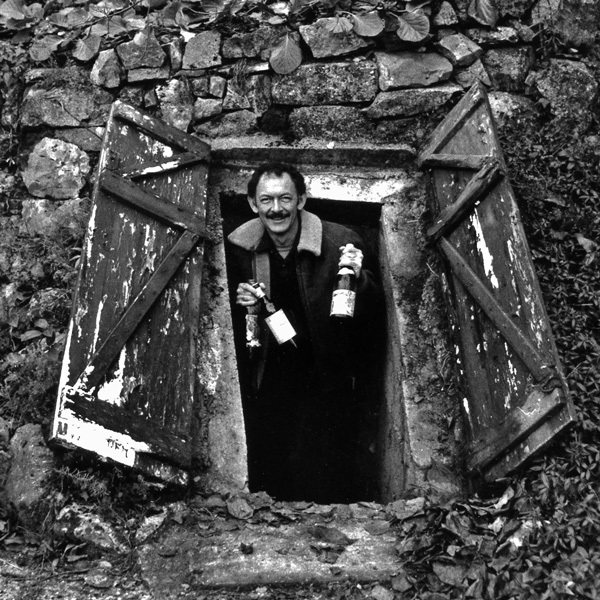 Upon his completion of wine school in Beaune, Roland founded the domaine in 1978. 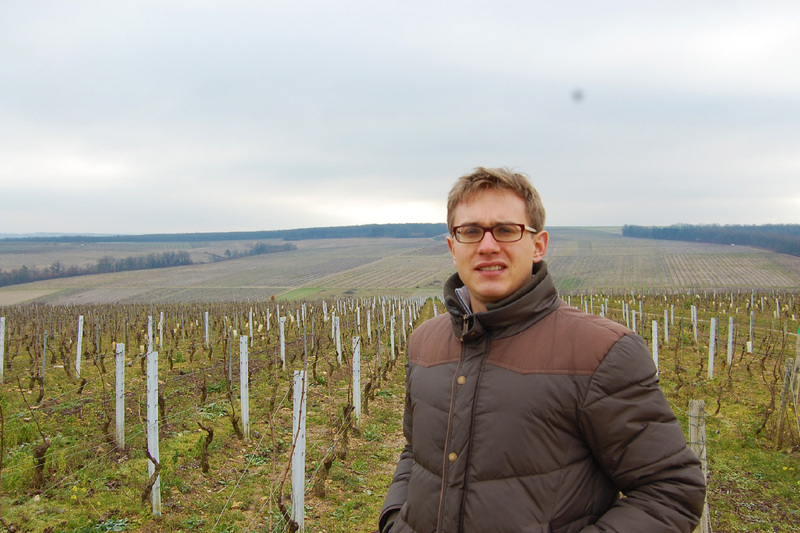 Today, he is joined by his two sons, Arnaud works in the vineyards and cellar, while David takes the lead in marketing and sales. 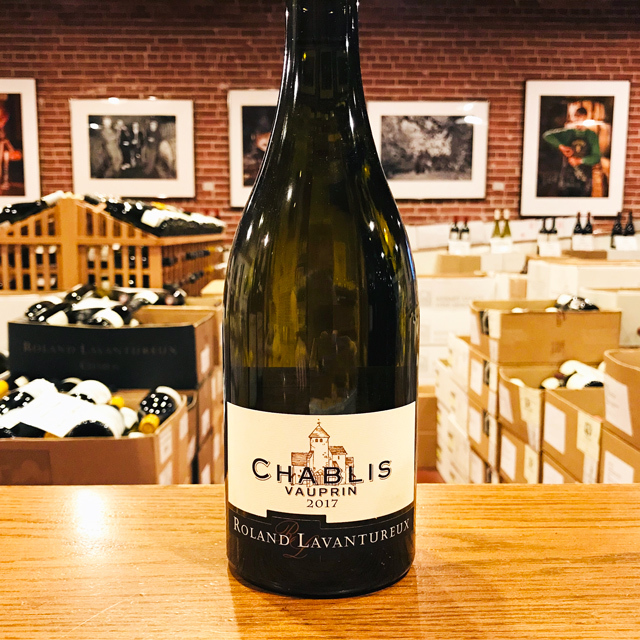 In addition to making a stunning Chablis, the Lavantureux family also bottles a Petit Chablis, two premier crus>, and three .